A rare opportunity for spacious, titled land just behind the Maritime Zone at Punta Coyote. 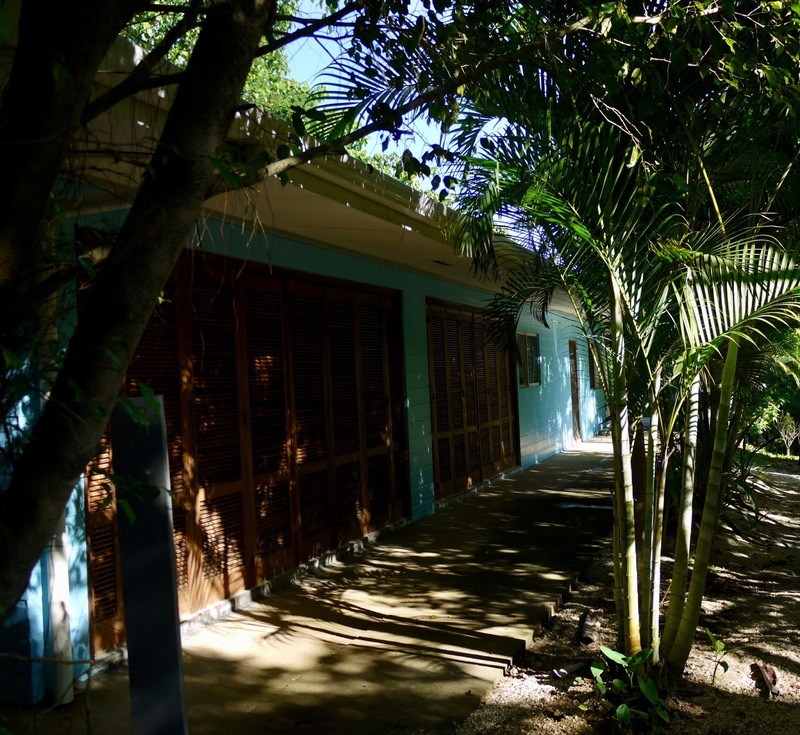 This 5,400 square meter property has one existing house on the beach side and room for cabinas, small B&B, or other project. Titled land allows for residential or commercial zoning, just a 2-minute walk from the beach at Punta Coyote. The 140 square meter house has an open, coastal style with two living areas and a wooden sun deck. The floor plan allows for privacy in each of the three bedrooms. A spacious kitchen, two bathrooms, and laundry area complete this one level design. There is also a garden bodega for maintaining the well established plantings. Lots of room to use your imagination and expand, or a simple project with a beach house ready to make your own! POINT BREAK just around the corner!